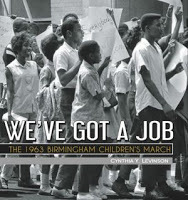 In WE’VE GOT A JOB: THE 1963 BIRMINGHAM CHILDREN’S MARCH (Peachtree, February 2012), author Cynthia Levinson shines a light on a dark, oft-forgotten chapter in the American struggle for civil rights. Impeccable research, including direct quotes from marchers themselves, has resulted in an expertly crafted, three dimensional true story. More than a must read, this is a potential catalyst to spark a conversation with children and teens about civil rights and humanity. In 1963, Birmingham, Alabama was the most segregated city in America. Racist white, dictatorial community leaders had twisted into oblivion the U.S. Supreme court ruling that declared segregation of public facilities unconstitutional. Birmingham was a dam of injustice ready to burst. 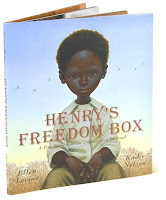 Levinson introduces the ensuing flood of events through the accounts of four pivotal young protestors, Washington (Wash) Booker, III, James Stewart, Arnetta Streeter, and the youngest marcher, nine-year-old Audrey Hendricks. African American citizens wanted nothing more than to see the end of segregation. Though black participants of the civil rights movement abided by their own “Ten Commandments of Nonviolence,” they frequently fell victim to the KKK, bombings in homes and churches, intentional attacks by police dogs, and the full force of fire hoses. But, when the adults had to return to work to earn a living, four thousand young people eagerly rose to the challenge. They came in droves, in peaceful protest, until the city, county, and surrounding county jails were beyond capacity. Archival photographs, informational sidebars, a timeline of Birmingham’s segregation challenges, and a map of the city are included as a supplemental bonus. The events in WE’VE GOT A JOB pre-date my generation yet I’m left wondering why I’ve never heard of Children’s March. How could I not have known about the brave young people who, despite unimaginable adversity, shifted the balance of the civil rights movement? Children! The story, as in the era, is about cruelty, injustice, bravery, determination. It’s a story about humanity that is woven into our collective history. As they say, if we do not know where we come from, how can we know where we are going? I, for one, am very glad she did. 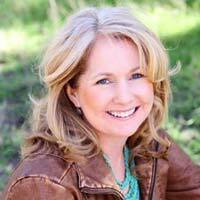 Stay tuned for my interview with author Cynthia Levinson. Among the most prolific and award-winningest authors of our time, Jane Yolen has authored more than 300 books, including OWL MOON, and HOW DO DINOSAURS SAY GOODNIGHT? Here are just a few of her newest releases. In the wintry land of Finnmark, young Halva discovers an abandoned white bear cub in the woods. 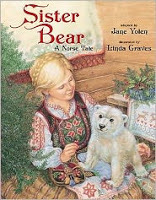 Though her parents originally object to the idea of a bear in the house, certain they would eventually become dinner, Sister Bear, as the cub is named, becomes a lovable protector with a unique talent. She likes to dance. Halva and Sister Bear set out to show off the bear’s talent to the King of Denmark, in time for Christmas. The last thing they expect is to be faced with a band of trolls who make it a holiday tradition to terrorize a woodland family. Halva and Sister Bear, the unlikely heroine, must come to the rescue. This is a romping good holiday tale not only for families, but for classroom units about folktales and fairytales. Linda Graves’ illustrations are rich in Scandinavian-inspired details and exquisite physical features. 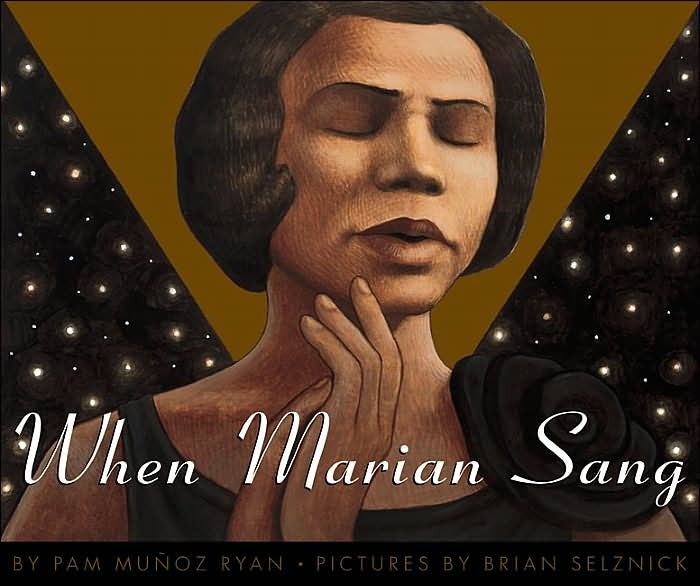 The colorful lifelike images seamlessy transition into the fantastical elements of the story. Beautiful! 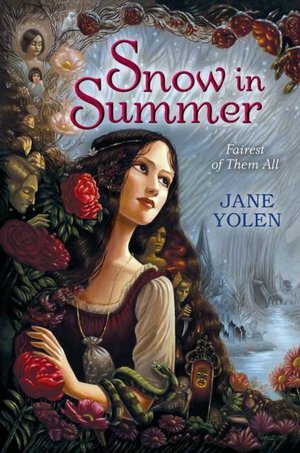 SNOW IN SUMMER: FAIREST OF THEM ALL (Philomel, 2011) ages 10+ When Summer loses her mother and baby brother during childbirth, her father sinks into a deep depression. So, when Papa brings home a new bride, Summer is hopeful that she and her father will both have someone to love. But, over the course of a few years, she discovers Stepmama is armed with potions, a magic mirror, and many dark secrets. Papa seems to be under a spell that leaves him oblivious. Summer is left to endure cruelty. When she is thirteen years old, her situation comes to a head when Stepemama takes her to her own “church,” far into the Appalachia mountains. Stepmama wants the ultimate sacrifice. Summer must find the strength and allies to help her survive. Set in Appalachia in the 1940’s, SNOW IN SUMMER is told in the alternating points of view of Summer, her beloved Cousin Nancy, and Stepmama. This book is best described as a novel-length fairytale complete with motherless child, wicked stepmother, magic mirrors, high intensity peril, even seven little men with great big hearts. SELF-PORTRAIT WITH SEVEN FINGERS: THE LIFE OF MARC CHAGALL IN VERSE by J. Patrick Lewis and Jane Yolen (Creative Editions, 2011) A very visual biography, SELF-PORTRAIT includes fourteen paintings by the famous Russian-Jewish artist. 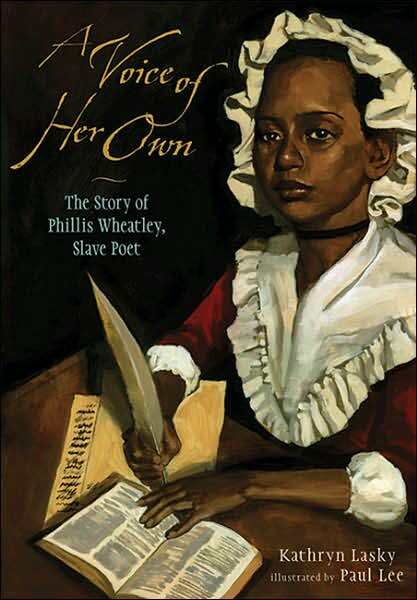 Tribute is paid to each portrait through the use of poems in verse, while biographical information is paced concurrently in prose on each page. The highs and lows of Chagall’s life offer revealing insight into his creativity. Readers will appreciate his all-too-human experiences, of childhood in his beloved Russia, duties during WWI, his later arrest by Hitler’s Nazis and ultimate foot-escape over the Pyraneese Mountains that led to his immigration to America. This book is marketed to adults, but I think this would also be a fabulous read for any child interested in Chagall, or art history. To do something with seven fingers is a Yiddish expression meaning to do something well or adroitly. 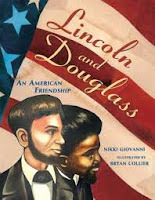 The expression would be appropriate in describing the authors of this very book. 1. Anchor your characters with action. 2. Find the right word. 3. Read what you’ve written out loud. 4. Exercise the writing muscle. Jill Rubalcaba and Eric H. Cline recount the legend of the Trojan War and then dig into the archaeological evidence recovered from Hisarlik, the site believed by many to have once been Troy. The authors detail the scientific methods of the various archaeologists who excavated the ruins from the late 1800s through the present day. When stingy Mr. Green planted a Nanny Wanted sign on his front lawn for his three children, he had no idea his ad would be answered by a pig. Yes, a pig. A fabulously sassy and impeccably dressed pig as a matter of fact! With her insatiable urge to eat chocolate (and feed chocolate to everyone she loves), her high-flying spirit, and her unending sense of fun, Nanny Piggins takes Derrick, Samantha, and Michael on a year of surprises, yummy treats, and adventures they’ll never forget. February is Black History Month in recognition of the invaluable contributions that the African American community has made to the culture and history of our nation. 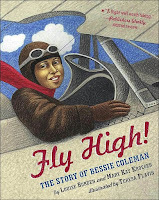 I’m delighted to post 15 picture book (and one early reader) titles from my personal “Favorites” list. 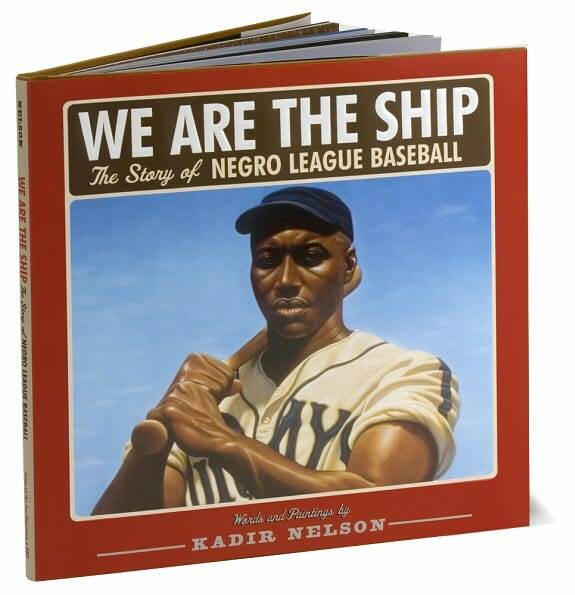 We truly cannot know where we are going if we do not know and acknowledge where we have been as a nation. 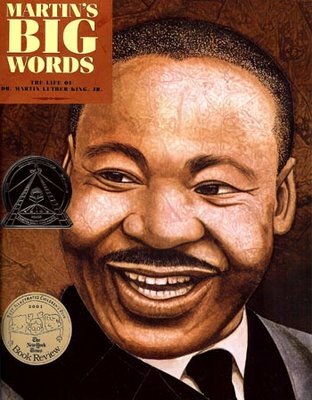 These titles will enlighten and inspire children. 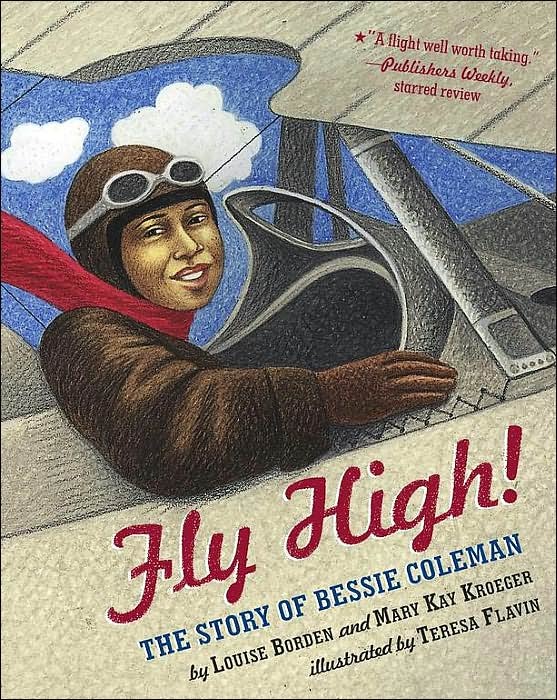 Head to your nearest library or book store, grab a few books and find the nearest child to share with. And, if you’d like to recommend additional titles, just post a comment.